1. jillian's southwestern pasta looks like my kind of pasta - sans chicken for me! 2. this piece on lena dunham. 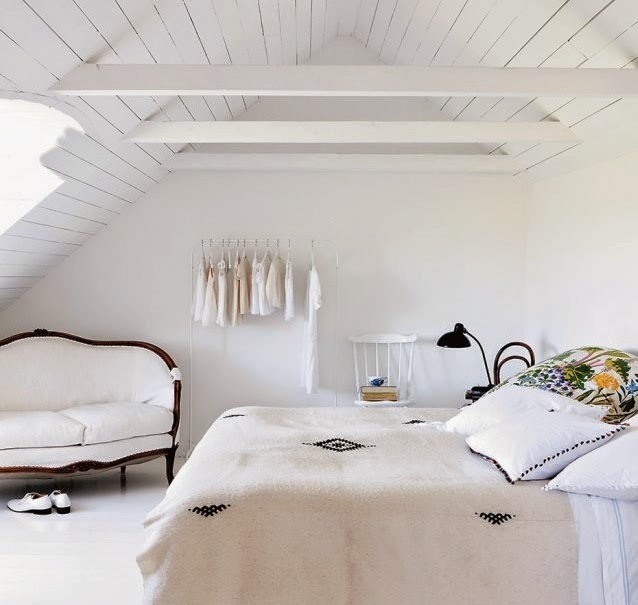 3. a dreamy swedish farmhouse. 4. the cuteness of this daddy+daughter duo is overwhelming! 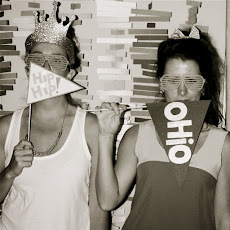 5. one of my favorite pinterest boards ever - style steez by outlaw lula. happy weekend! fall is in the air! i can tell because i was forced into a hoodie today and last night i had a dream about salted caramel mochas. typical fall occurrences.